Heidi Gerber is another one of The Omega Studios’ School’s success stories. Heidi grew up in the Silver Spring area, where she was exposed to a wide variety of music, especially the folk, bluegrass, and Celtic genres. These has a profound effect on her, and she knew that music was something she wanted to become a professional in. 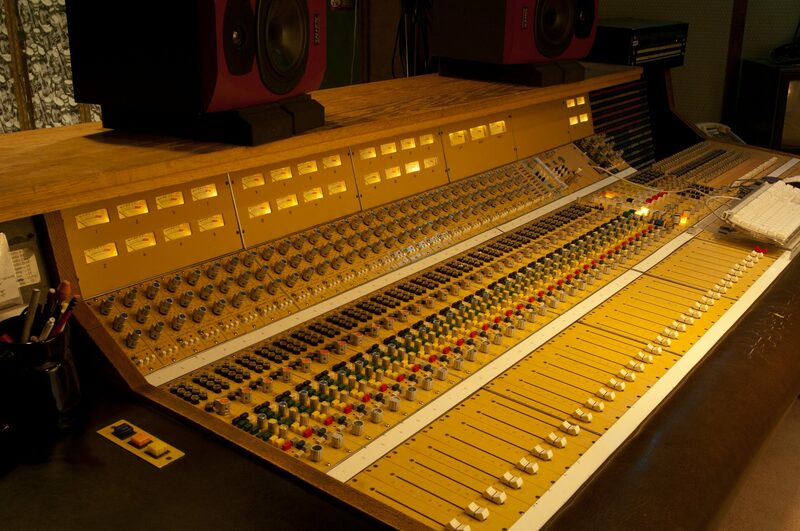 Naturally, Heidi selected The Omega Studios’ School of Applied Recording Arts and Sciences due to its reputation for producing some of the area’s best Audio Engineers. Heidi graduated in 1991 and immediately went on to reach acclaim. In 1991, she worked with Bias Recordings on the Columbia record “Roots of Rhythm and Blues: The Robert Johnson Era” which went on to receive a Grammy Nomination. Heidi would continue to spend hundreds of hours behind the console, but soon she would want to take her career to the next step. in 2001, Heidi utilized her Music Business skills she learned at Omega Studios and started her own recording and audio production company, All Acess Audio. Her work in All Access would eventually earn her four separate Washington Area Music Association (WAMA) awards for “Best Audio Engineer”. Heidi wanted more, however, and she would continue to take her career further. Heidi eventually became a Professor at the esteemed American University in Washington D.C. There, she would teach students about audio production and communication, much like she was taught at Omega Studios. Heidi would also continue on to teach overseas at the International Art of Record Production conference. Heidi has had much success, and continues to this day. Even though her journey started at omega, it has taken her all over the world and allowed her to follow her dreams.